Whether visiting for a day, a week or a month, the South of England boasts a plethora of some of the best tourist attractions and outdoor activities to be had anywhere in the UK. Come rain or shine, there are endless options when you’re looking for fun things to do in the South East. We are never short of ideas for absorbing days out that are guaranteed to satisfy every member of the family. Use the map feature on our themed pages to find something near you. For thoughtful days out, delve into the southern England's rich legacy by visiting a UNESCO World Heritage Site, one of the many historic houses, impressive forts and castles and inspiring churches and cathedrals – a perfect setting for a romantic escape, and in some of them you can even stay the night. For a tasteful experience, drop in on one of our fine breweries or vineyards for a glass or two (be sure to leave the car at home) or splash the cash on a spot of retail therapy at one of the area’s tempting shopping centres. With the untamed majesty of the conqueror’s coast, the bohemian idiosyncrasies of its maritime towns, the historic charms of its secluded villages and the epic grace of the surrounding countryside, 1066 Country offers some of the best reasons in the world to visit and stay. Enjoy a spot of punting or relax with fine food and wine at the restaurant. This year Leeds Castle in Kent welcomes visitors to celebrate its 900th anniversary! Looking for things to do today or this weekend? Many of our listed attractions are open all year round so simply click on one of the categories linked to on this page or do a search for your location using the form on the left of this page. Opening times and contact details mean you can check before you travel and enjoy a stress free day out. Our What's On guide also shows a calendar of special events taking place at attractions across the south east. Pay a visit to Drusillas Park, the award-winning family attraction in East Sussex. With over 100 different animal species, large adventure play areas and variety of children’s rides, Drusillas is fun for all the family. Find things to do in South England for a great day out with the family. With some of the best theme parks in England, as well as fascinating zoos and wildlife parks, farm parks and intriguing museums, the opportunities for amusing your kids are endless. 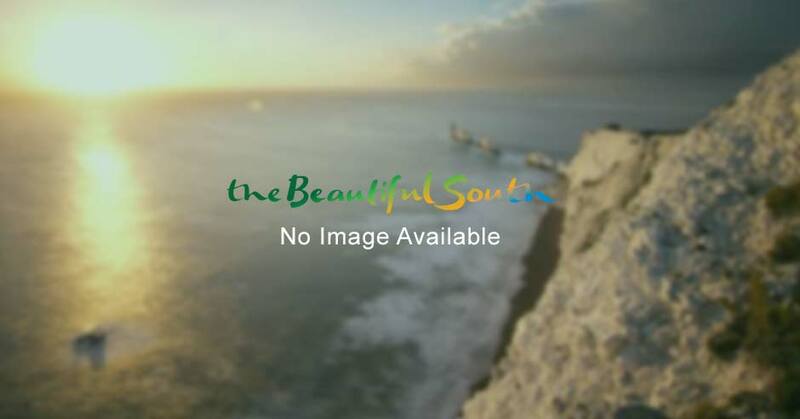 Why not take a look at our Family Fun packed with great ideas for fun days out with the family or see our dog friendly guide to the South East. If you want to get out and about and discover even more things to do in the south, have a look at the range of guided tours or walking tours. If coastal beauty is what you're after, our things to do on the South Coast section has plenty of ideas from seaside activities to days out on award winning blue flag beaches. The British Airways i360 in Brighton is the world's tallest moving observation tower and, on the clearest days, guests can see all the way to Beachy Head and the Isle of Wight. If all that is still not enough to fill your well-earned leisure time, ideas for active days out in the South East include our great range of golf courses, cycling and watersports. The South East is also home to some of the country's finest racecourses. Battle – a town build on history, this market town is dominated by an astonishing 14th century gatehouse. Bexhill on Sea – cute and quirky, a timeless seaside resort and the birthplace of British motor racing. Bodiam - home to an immaculately preserved moated castle, one of the finest in the world. Burwash – where once Rudyard Kipling lived; his impressive house, Batemans, can be seen to this day. Hastings – full of surprises, home to the largest beach launched fishing fleet in Europe, a magnificent Old Town and the first castle that William the Conqueror built in England. Herstmonceux - the former home of the world-famous Royal Greenwich Observatory invites visitors to lose themselves in the magic and mystery of modern science. Northiam - home to the 14th century Great Dixter house and the charming Kent and East Sussex Steam Railway. Pevensey - landing point for the Roman and Norman invasions is littered with artefacts and architecture from its violent past. Rye - this maze of winding streets, packed with Medieval and Georgian buildings, dominated the dreams of writers Henry James and EF Benson.